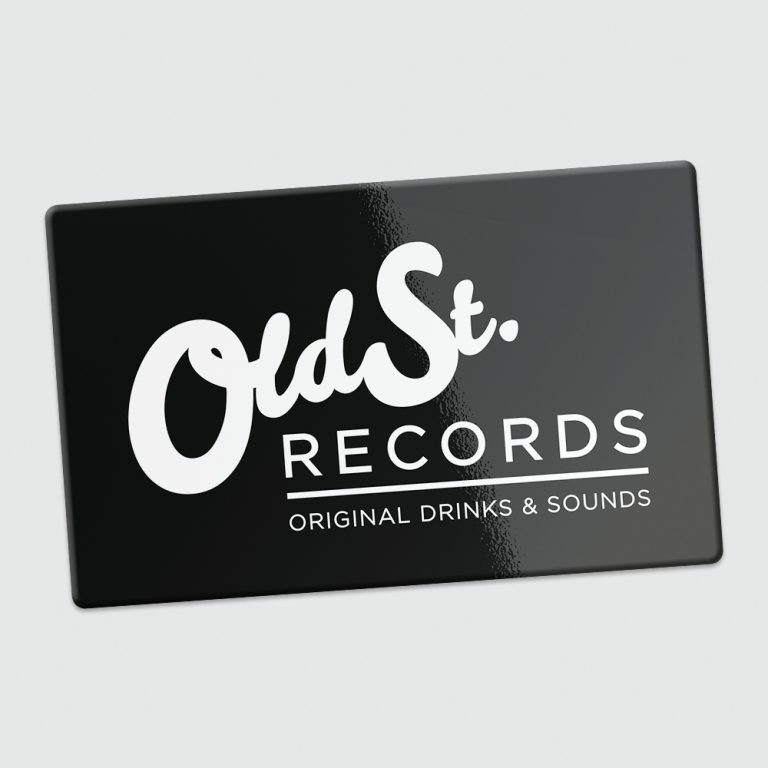 We only sell high quality business cards on a thick 400gsm-450gsm stock. 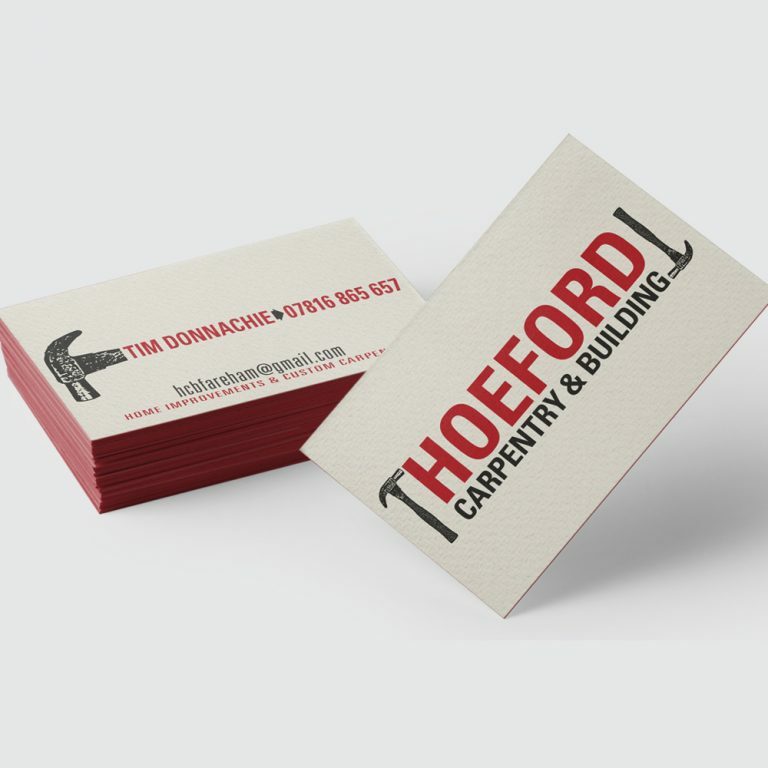 All our business cards are 85mm x 55mm in size and can either be printed with a matt lamination to both sides of the card to give a superior feel and finish, or plain silk stock or on a recycled uncoated stock. Three great quality finishes but all slightly different for the style you would prefer. The turnaround for our business cards is approx 3 working days. 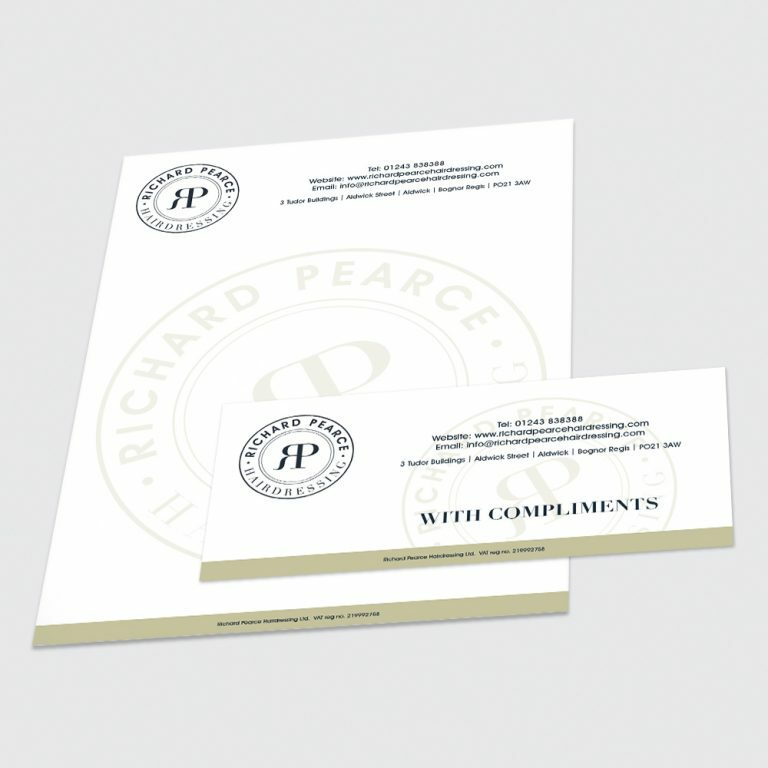 We also offer extra finish options such as foiling, spot UV, flood gloss and embossing. If you are interested in these options please contact our account handlers for more information and prices at sales@ukflyers.com or 02392 293050. Please note shaped business cards take 5-7 working days. You will need to request a quote from our account handlers. We offer die cut business cards. 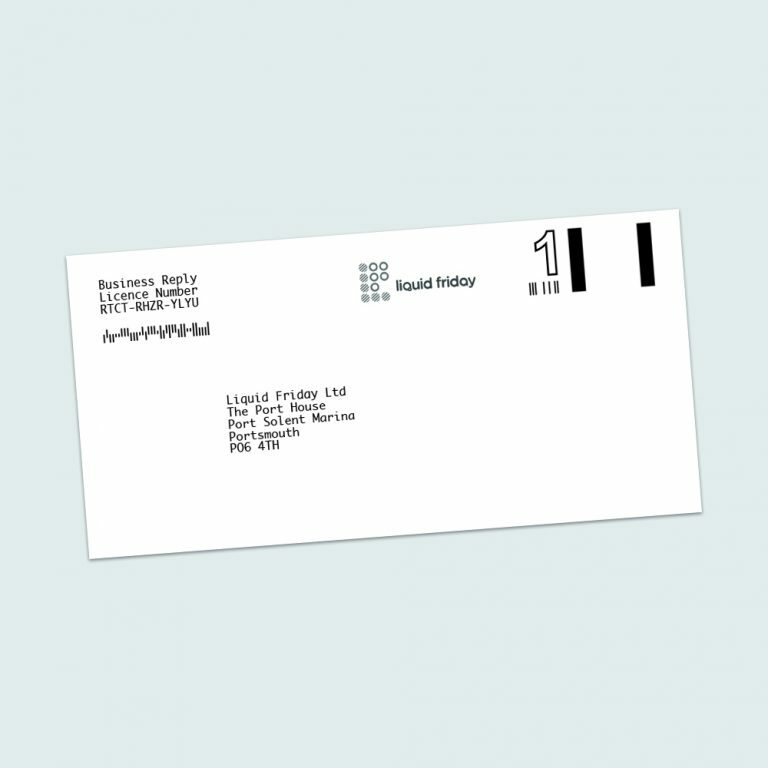 Make your card stand out even more from the rest and choose from one of 6 different shapes. Download Business Die Cut Template Guide. We ordered our business card from UK Flyers shortly after we rebranded. The UK Flyers team was very accommodating in tweaking any adjustments we requested, just to get the card perfect. We were really pleased with the final product and have since re-ordered to refresh our stock.